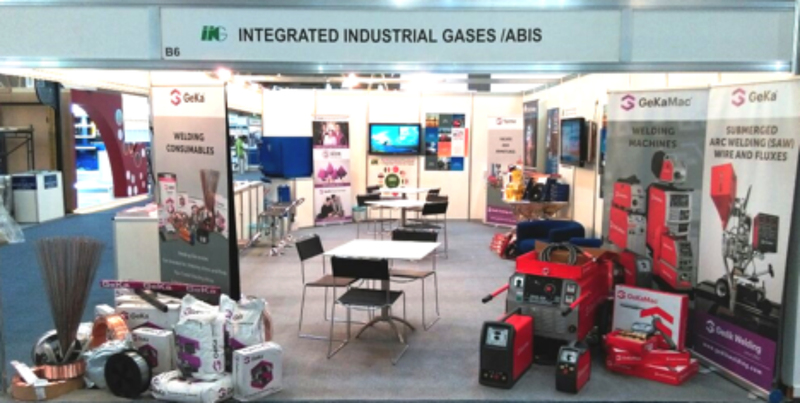 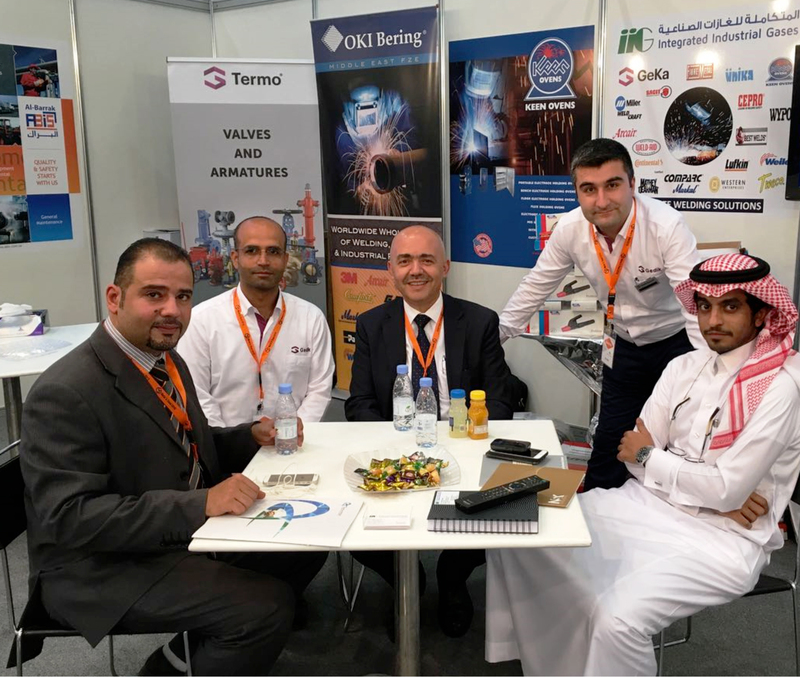 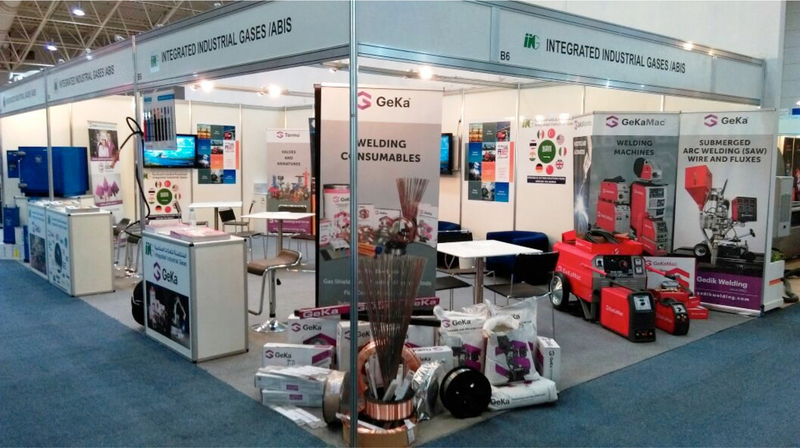 Participated one of Al-Barrak Group of Companies (IIG), within the manufacturing and steel exhibition held in Riyadh from 01/05/2016 till 05/04/2016. 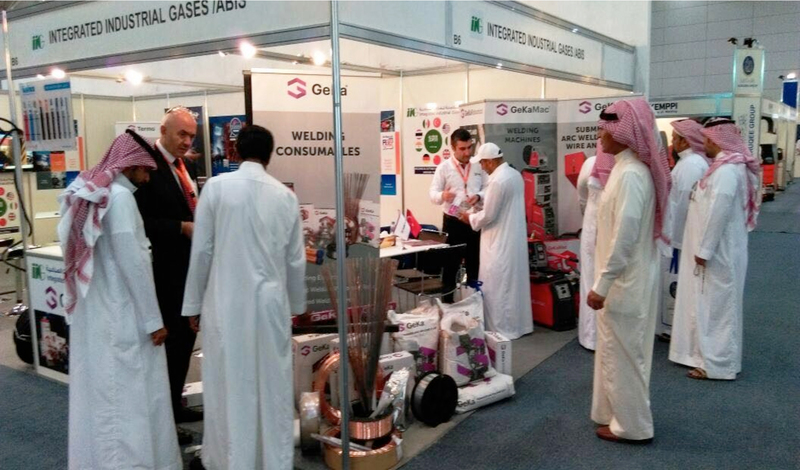 Mr. / Barjas Abdulaziz Al-Nasser, Director of Administration and Human Resources of the group visited the pavilion and the Department of Industrial Equipment. 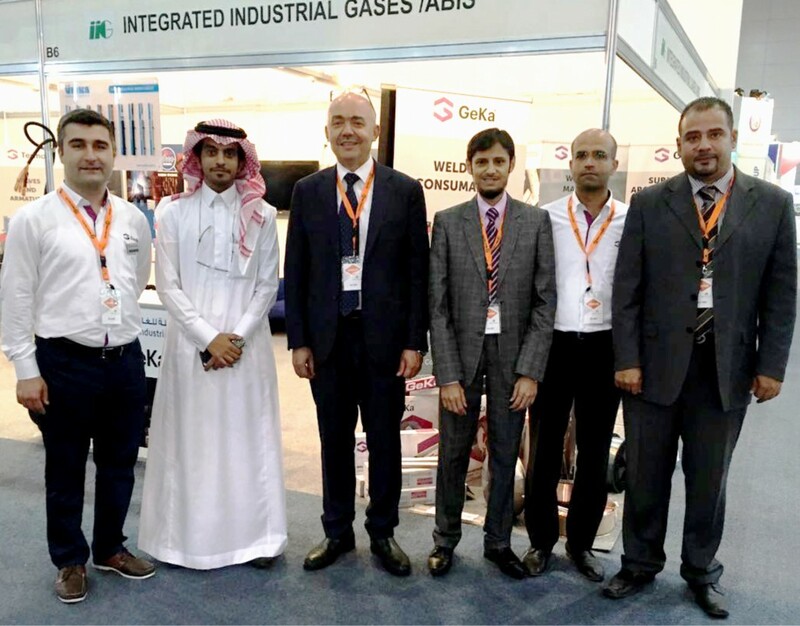 Mr. Barjas impressed with equipment and the contents of the pavilion and thanked the team on behalf of the CEO and group’s staff wished them success and continuity of the highest level of standard in the future as well.